Ex-lib hardcover in very good condition. 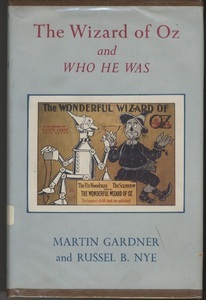 Dustjacket soiled but intact, and has a sticker attached to the spine. Library markings appear inside, but otherwise the pages are clean. 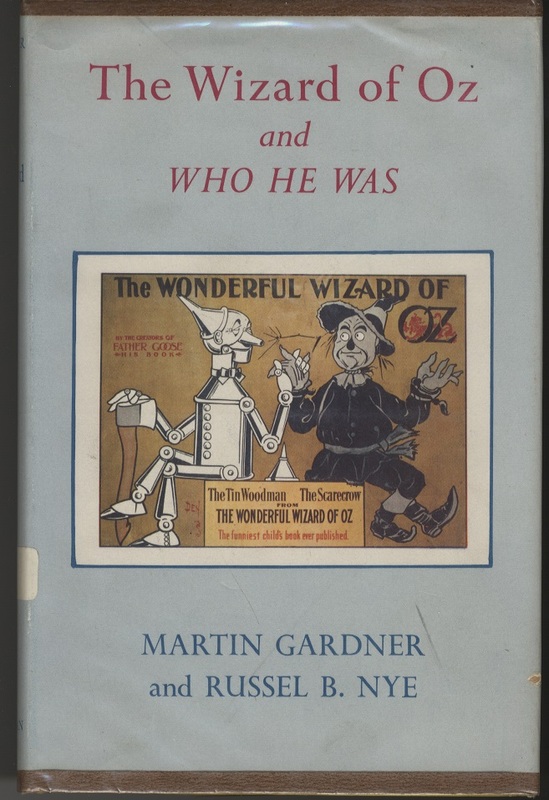 Gardner, Martin, Nye, Russel B., and Baum, L. Frank, The Wizard of Oz and Who He Was, East Lansing: The Michigan State University Press, 1957, Children's Literature Archive, accessed April 24, 2019, http://childrenslit.library.ryerson.ca/items/show/9278.